Neck tape finish on the outside and new side vent for zero distraction and wider range of motion. 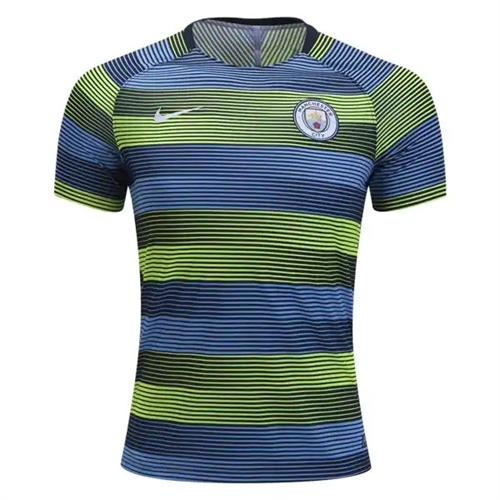 Our Nike Manchester City Pre-Match Training Jersey 2018 celebrates your pride while you prepare in comfort. 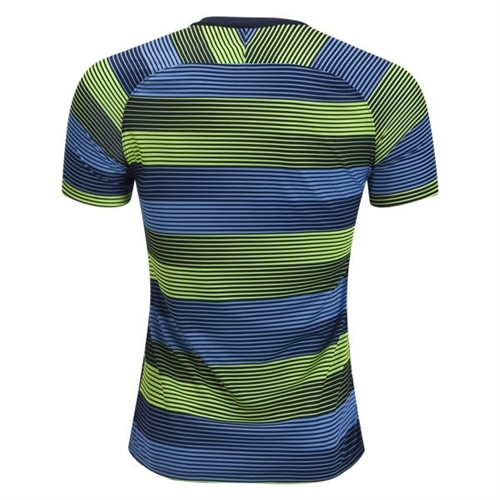 Dri-FIT technology keeps you dry while mesh keeps you cool in this City training replica.